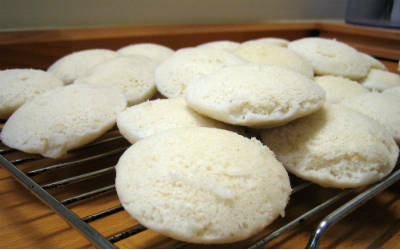 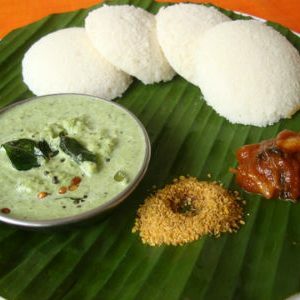 Idli is a round, fluffy bread roughly eight centimetres in diameter. 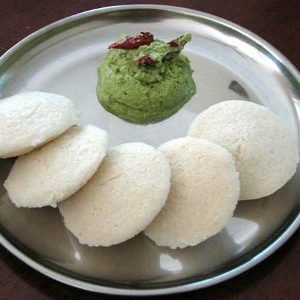 Idli is made from ground rice or rice flour mixed with ground urad dal, salt, methi (fenugreek seeds) and water. 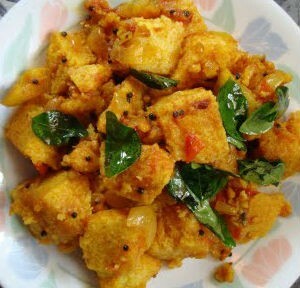 The mixture is allowed to ferment prior to being steamed in an idli steamer. 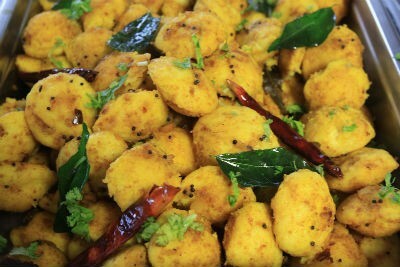 They are traditional to Southern India and are most often eaten with sambar. 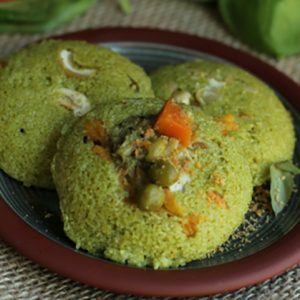 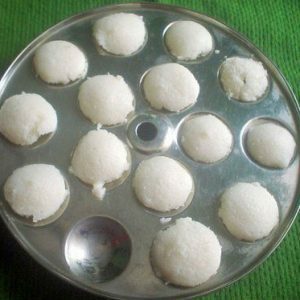 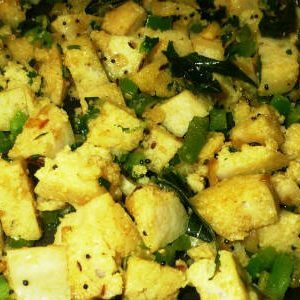 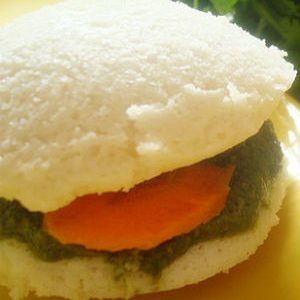 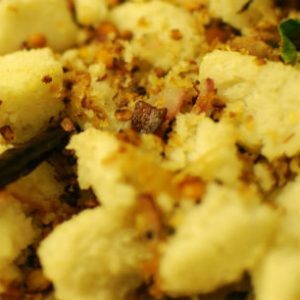 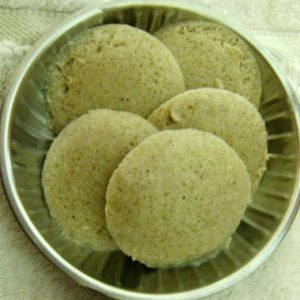 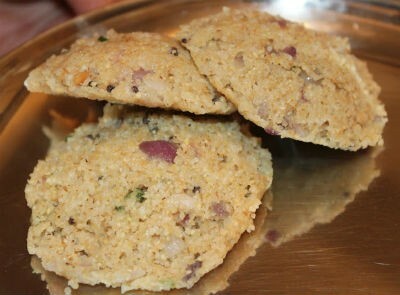 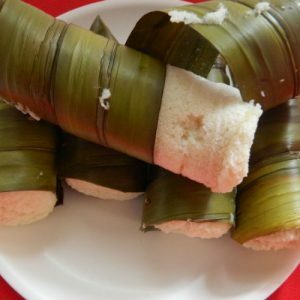 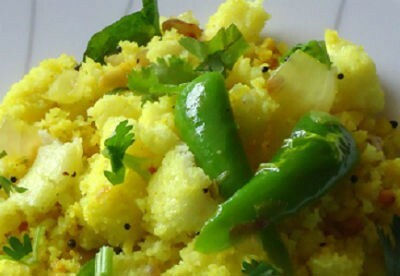 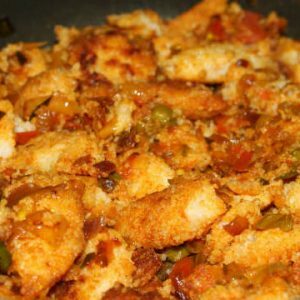 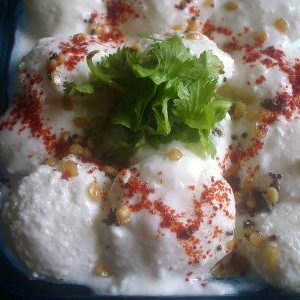 We have 71 Idli recipes in this category. 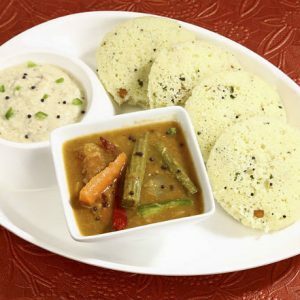 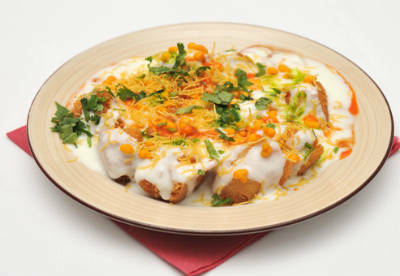 Here are the most popular Idli recipes from Awesome Cuisine ever.